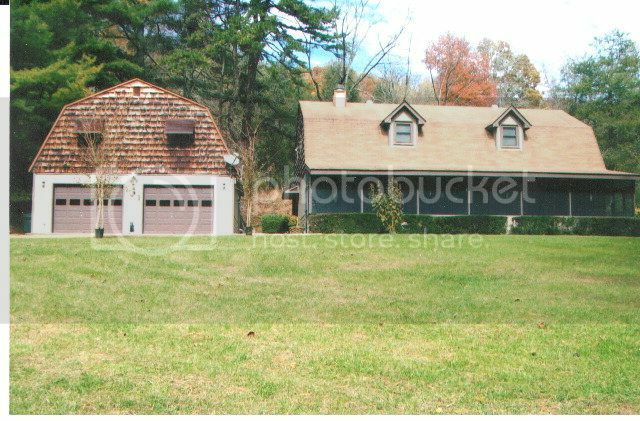 Home for Sale with Two Car Garage in Franklin NC! 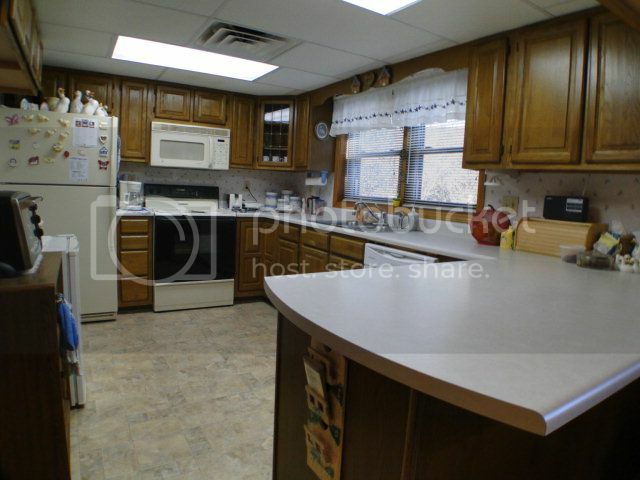 Open kitchen with an island and lots and lots of counter and cabinet space! 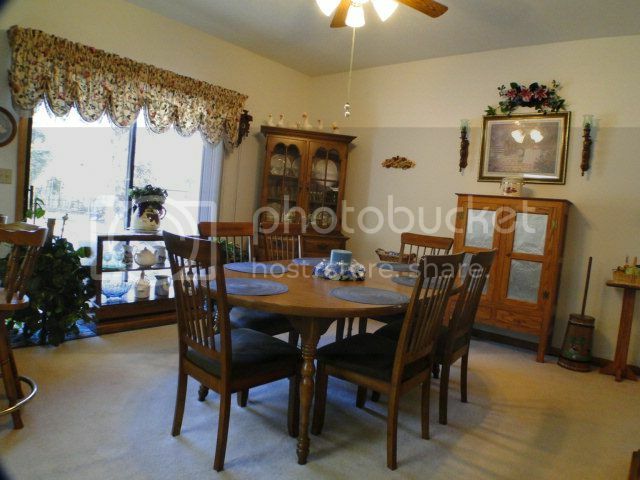 Nice dining room with sliding glass doors and natural lighting. 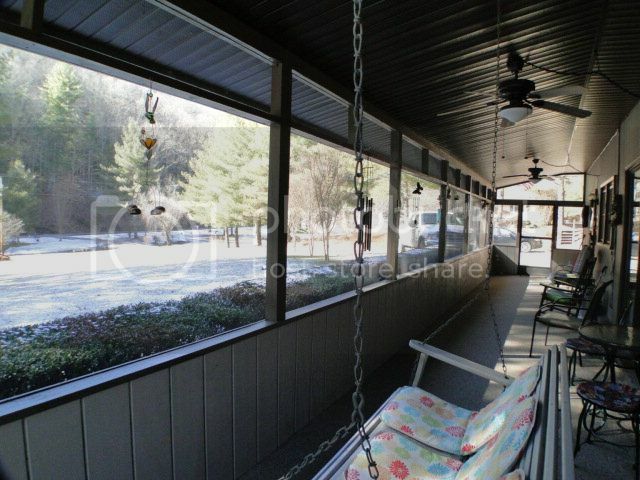 Covered porch equipped with ceiling fans, perfect for any kind of weather. 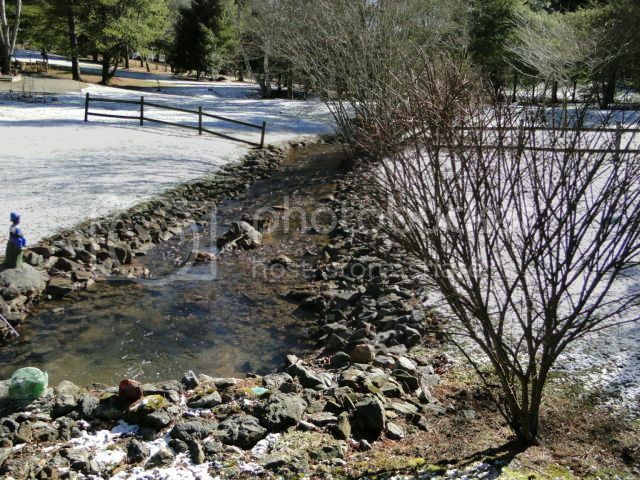 Enjoy the sounds of this beautiful creek flowing through your property! Click HERE for a free no-sign up MLS search of the Franklin NC area!